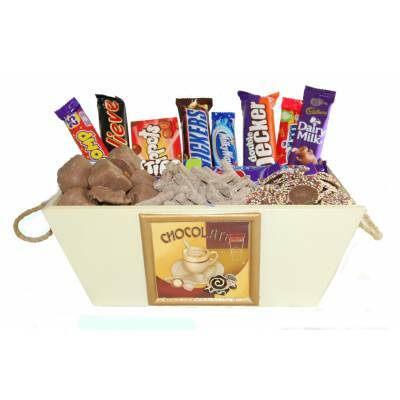 There really is no end to the varieties of chocolate hampers available throughout the year but more so at Christmas and Easter. 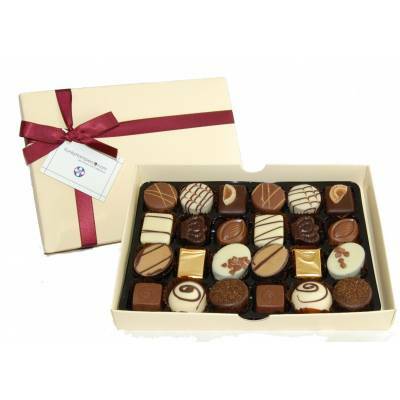 Chocolatiers love to indulge us in the most exotic tasting treats and excel in producing the most scrumptious pralines, truffles and mousses in milk, white and dark chocolate. 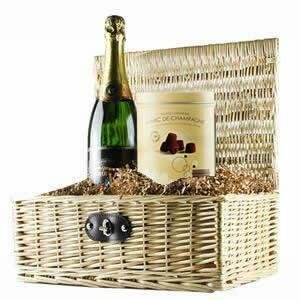 Classic favourites along with special collections inspired by continental Europe are as popular as ever and great to share on special occasions. 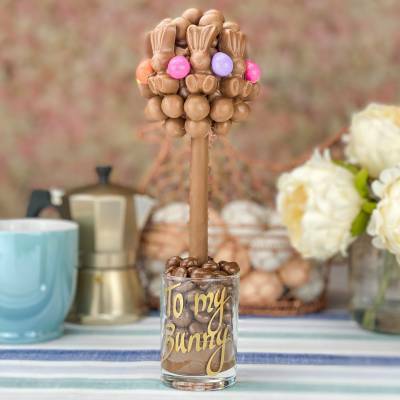 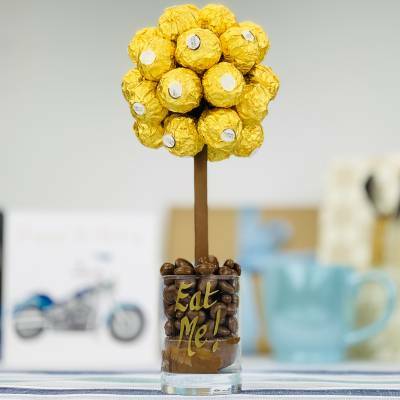 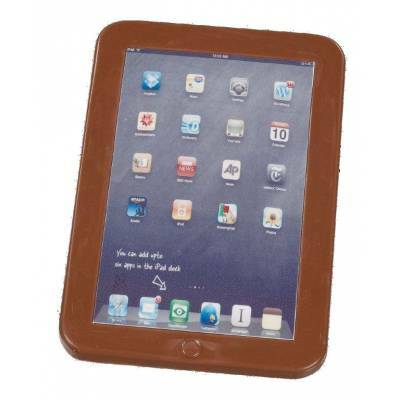 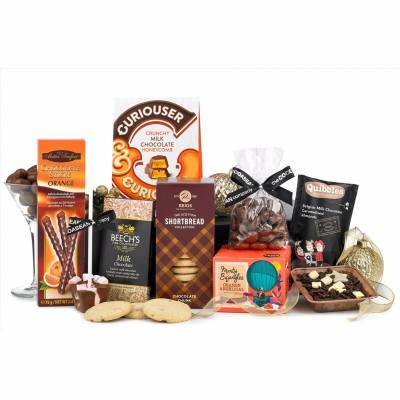 Discover an exciting range of chocolate gift ideas to make gifting a little different from the norm. 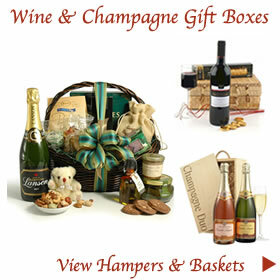 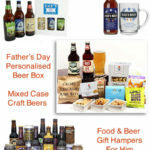 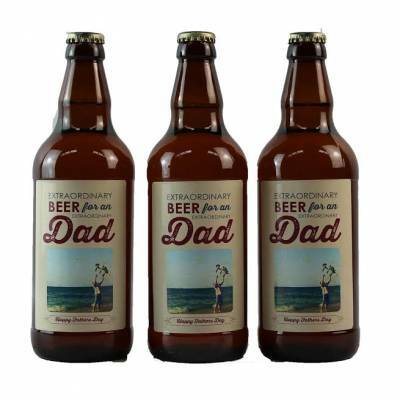 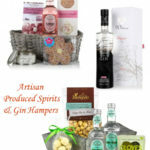 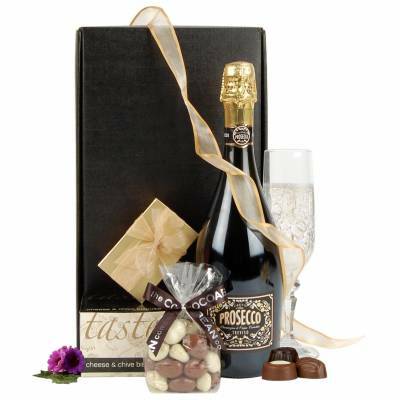 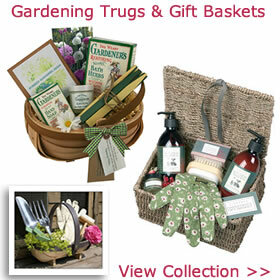 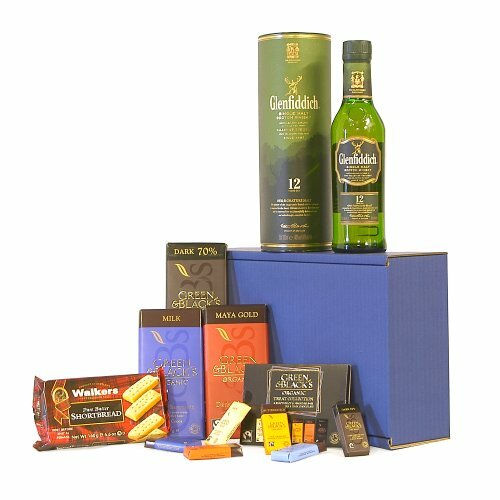 Superior selections come perfectly presented in wicker baskets, branded boxes or gold gift bags. 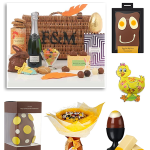 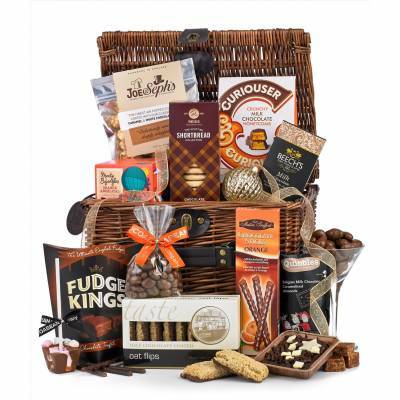 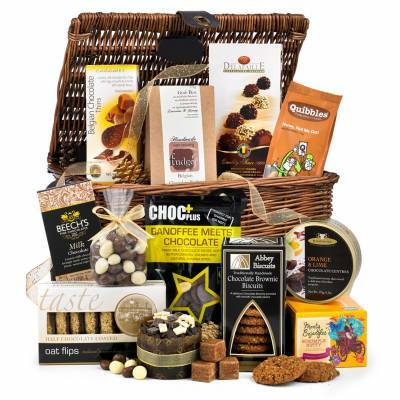 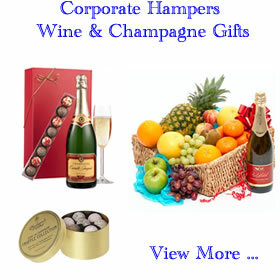 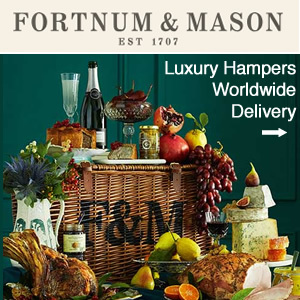 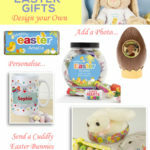 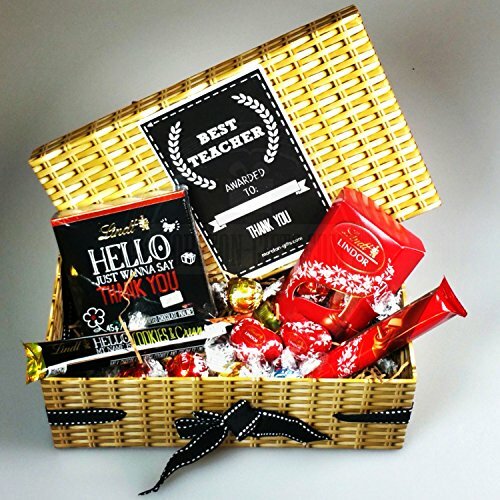 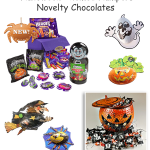 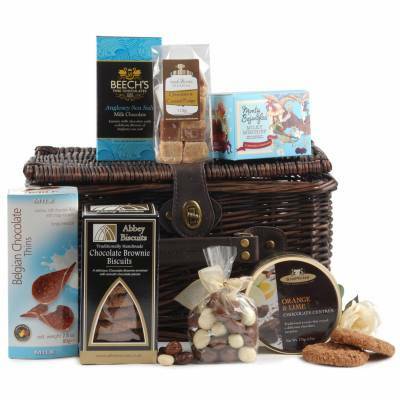 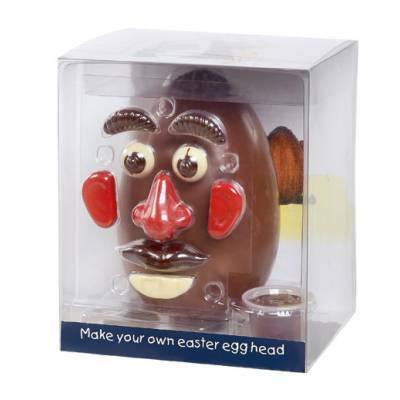 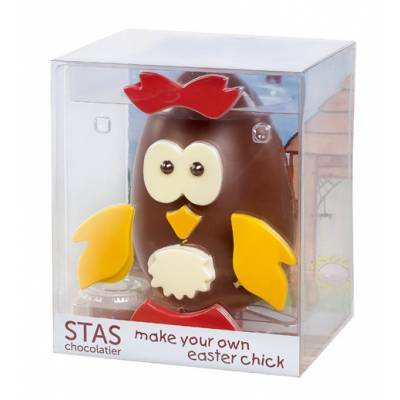 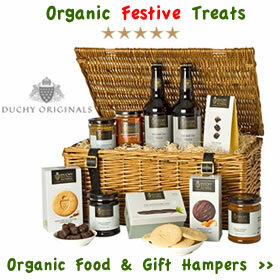 Chocolate hampers from M&S, John Lewis & Partners and Selfridges have something for everyone. 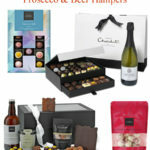 For unique chocolate hampers try the Chocolate Trading co. and Green & Black’s tasting gift box. 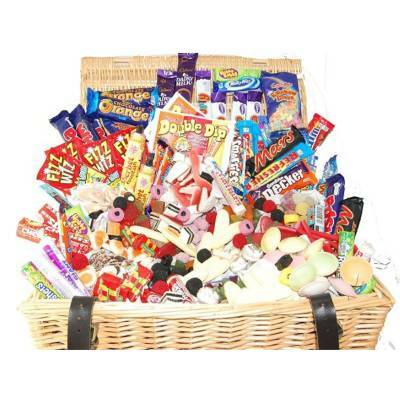 For a touch of nostalgia who can resist a blast from the past of old time favourites. 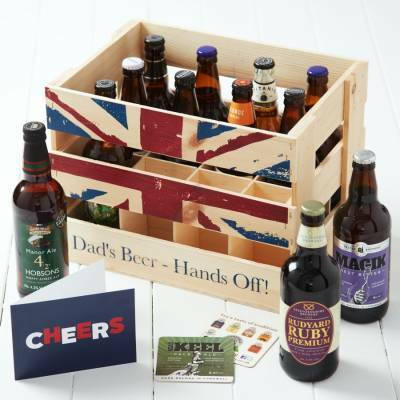 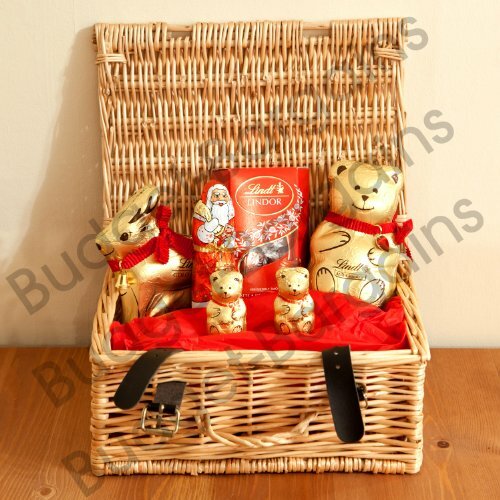 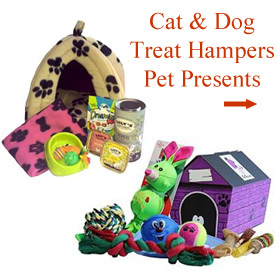 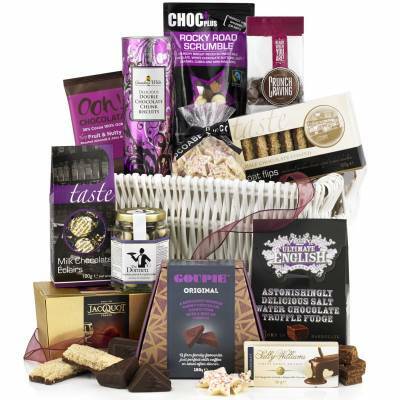 Tear and share hampers is always going to be a winner and a great house to house present. 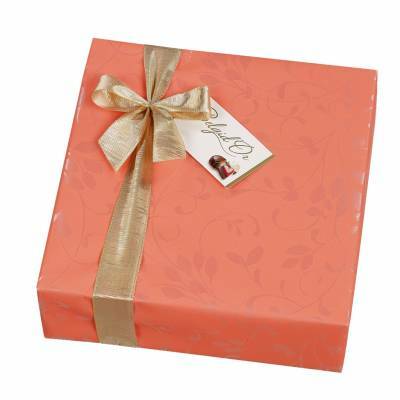 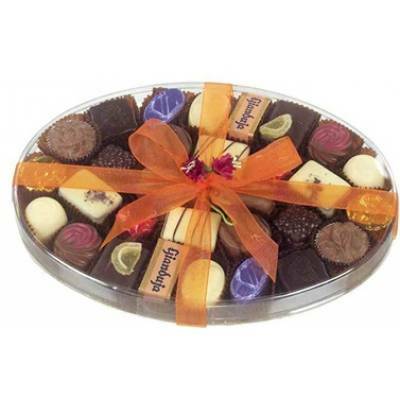 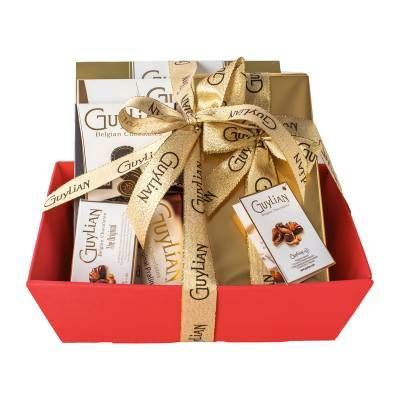 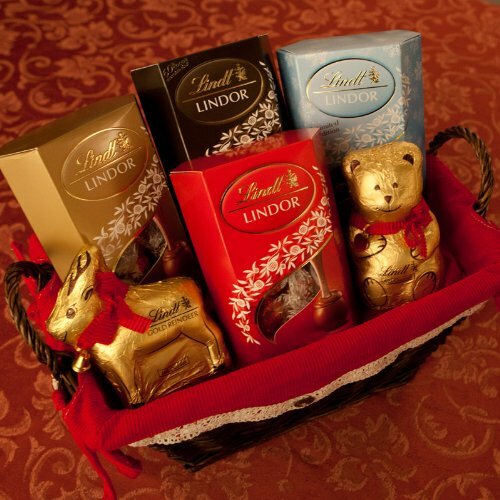 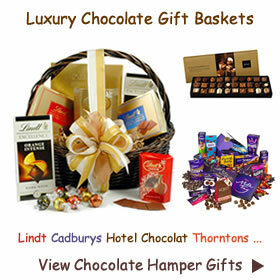 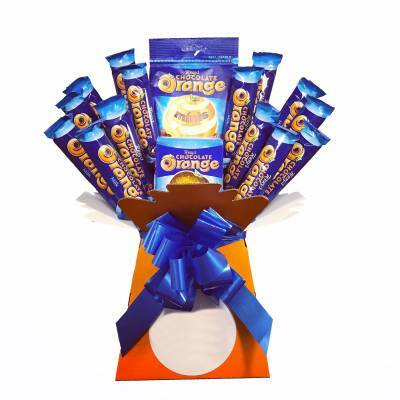 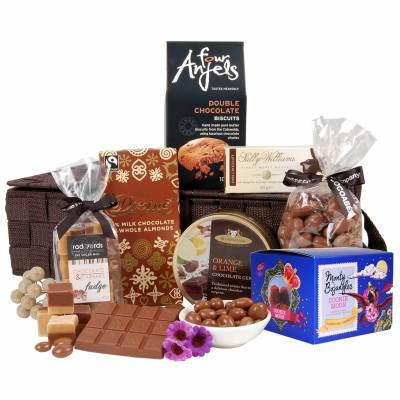 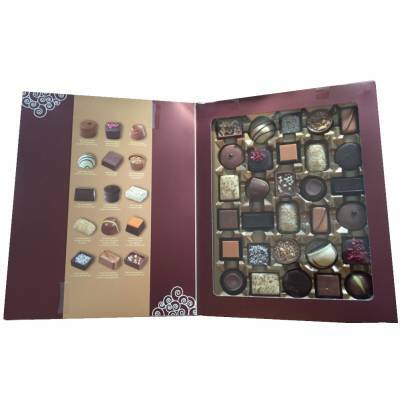 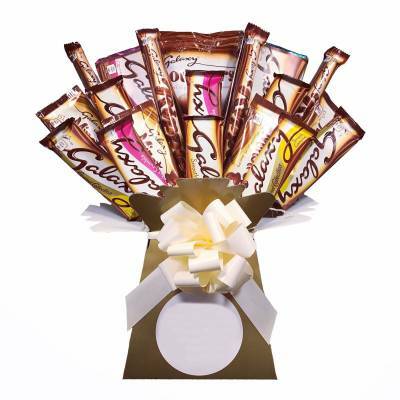 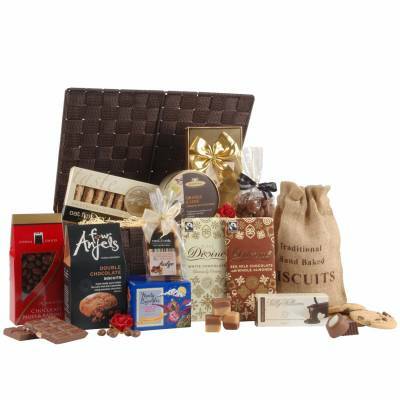 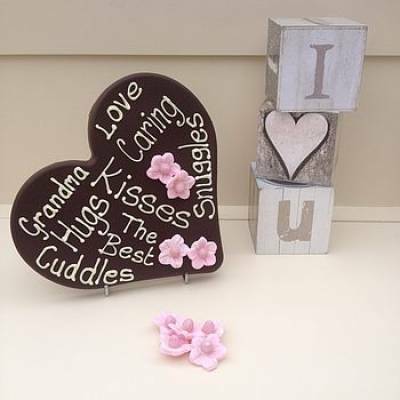 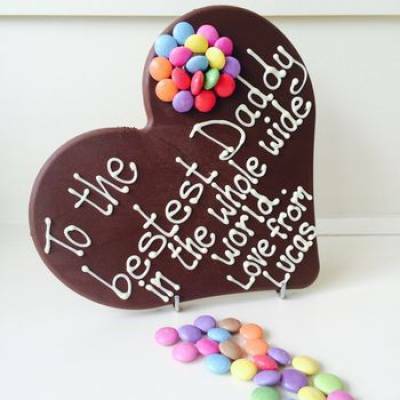 Chocolate hampers are welcome gifts that can say so much more than words alone. 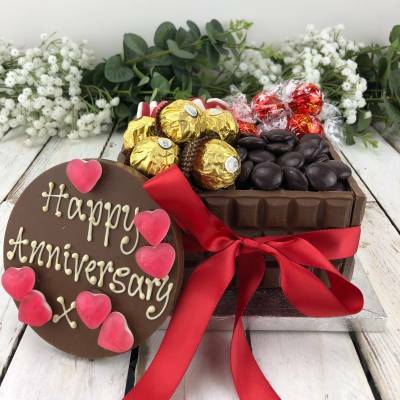 Whether it’s thank you, I love you, happy birthday, sorry or congratulations; chocolates are the perfect answer for so many eventful times in our lives. 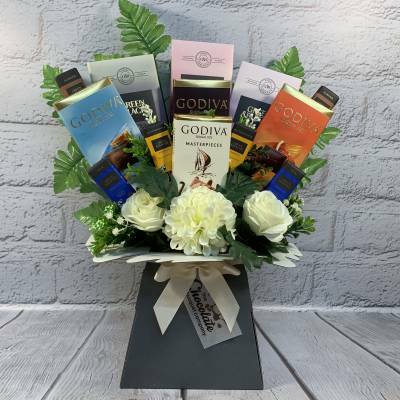 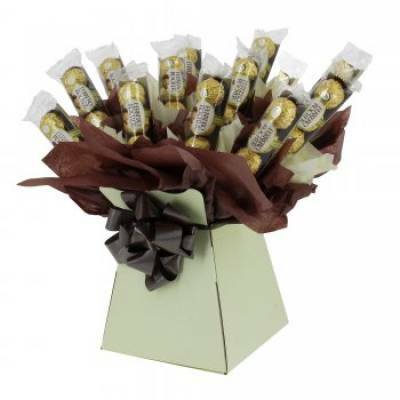 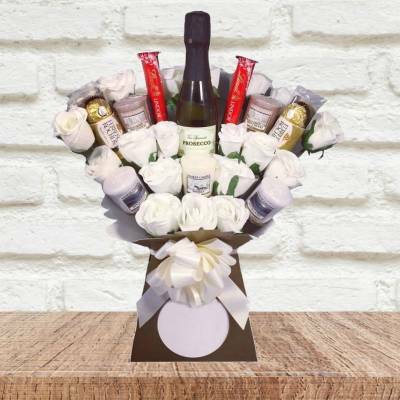 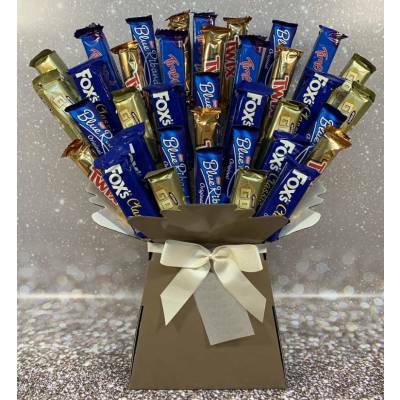 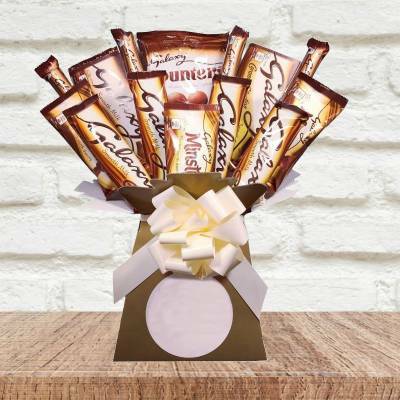 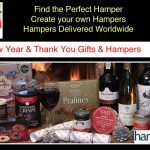 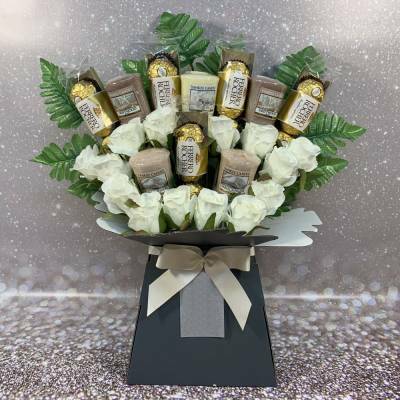 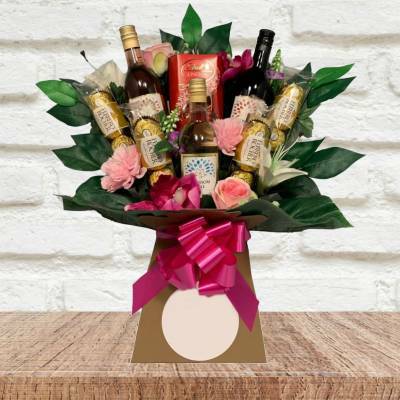 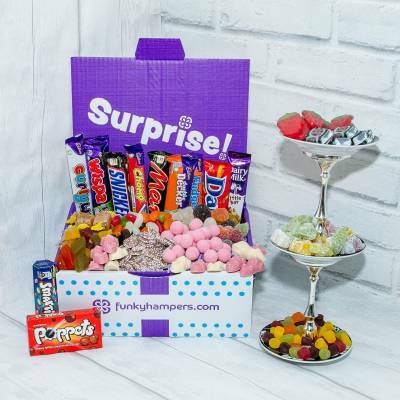 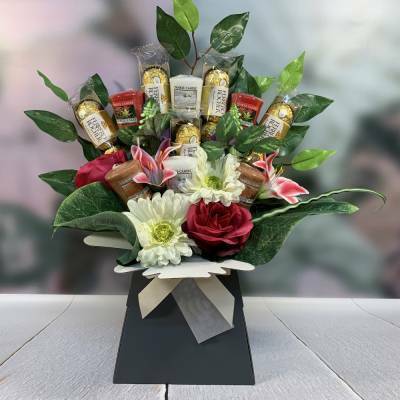 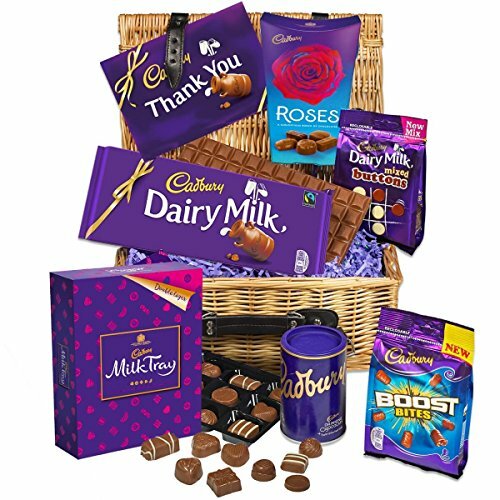 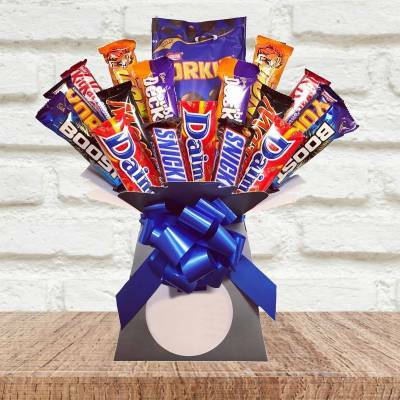 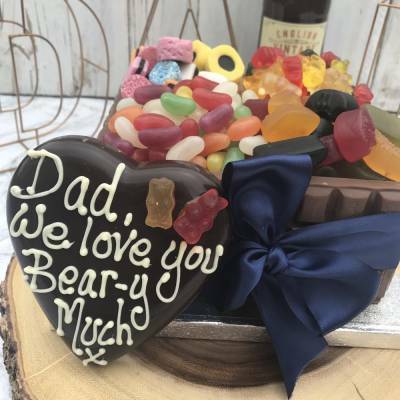 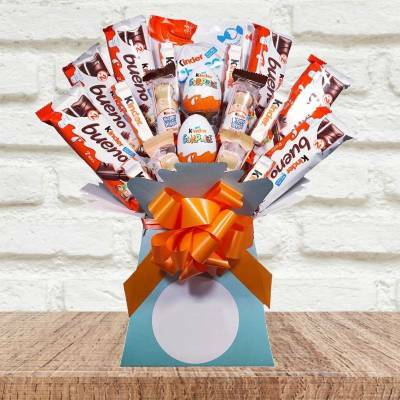 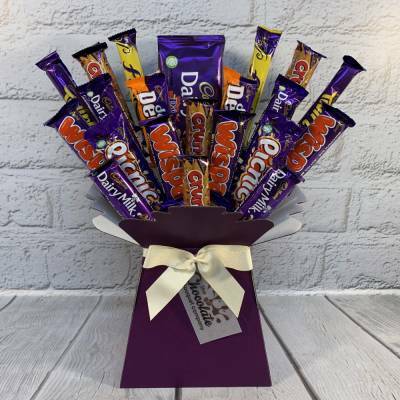 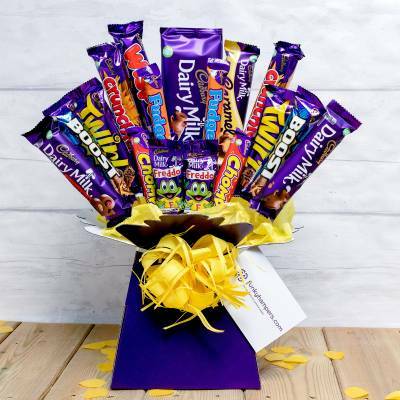 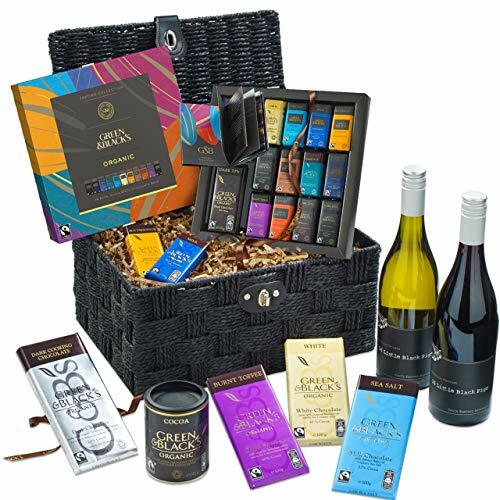 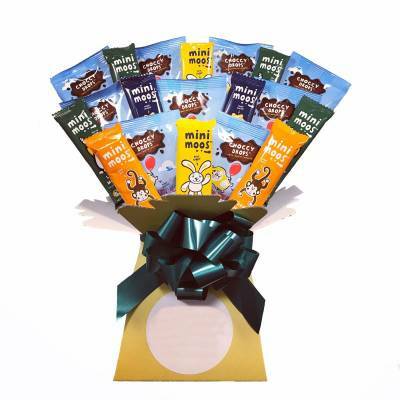 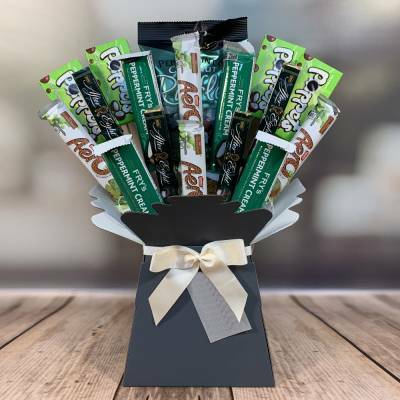 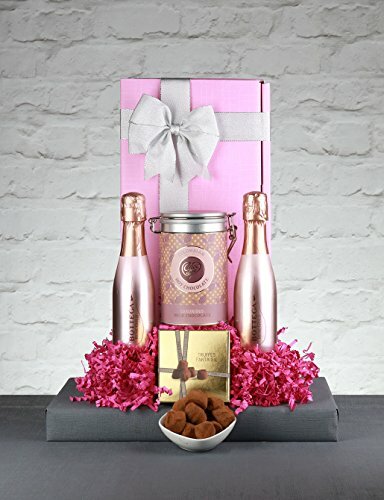 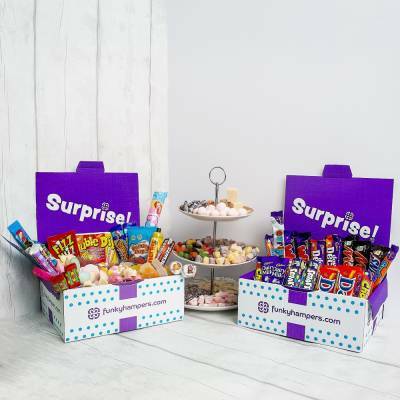 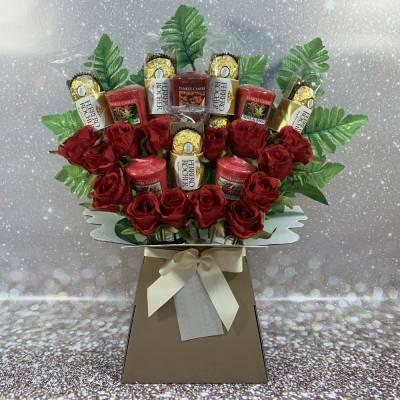 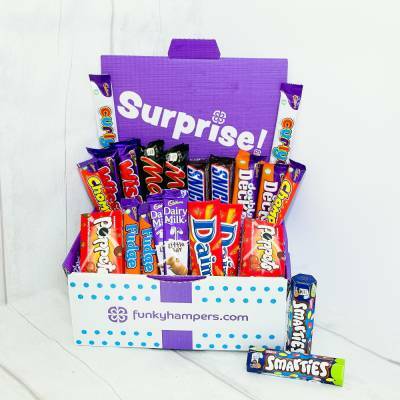 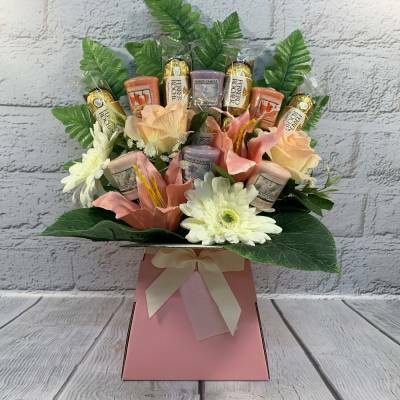 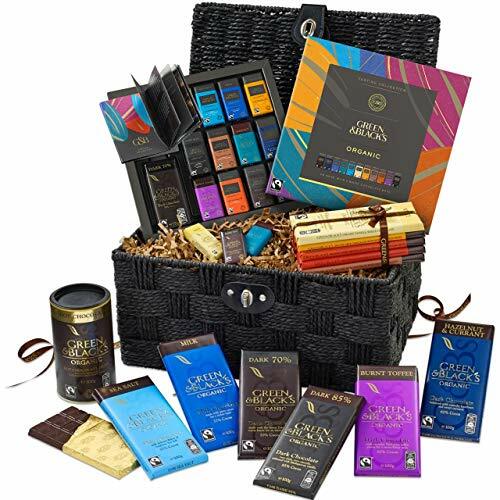 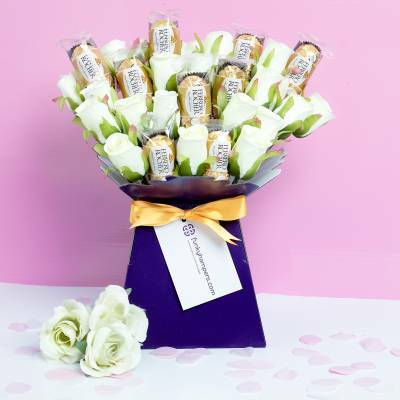 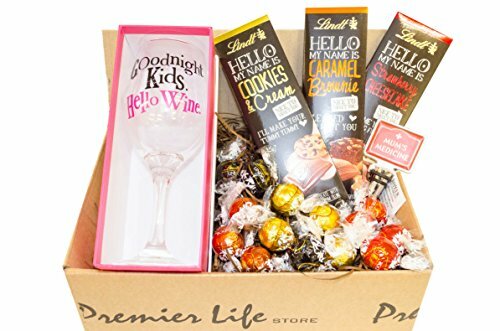 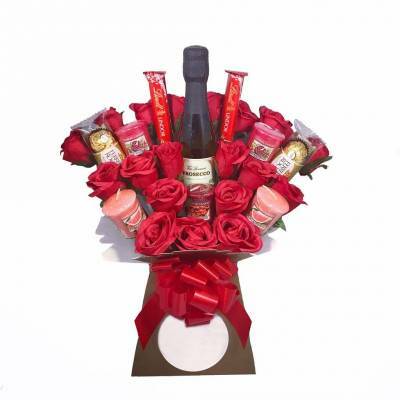 Whether hand delivered or sent by post choosing a chocolate hamper will help you do it in style and guarantees to thrill and delight your chocolate lover. 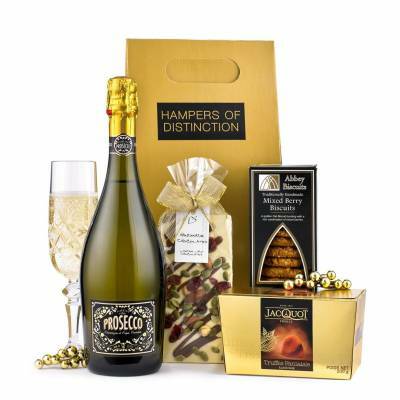 Luxury collections bring an exciting mix of alcohol infused smoothies and silky soft non-alcohol varieties suitable for all. 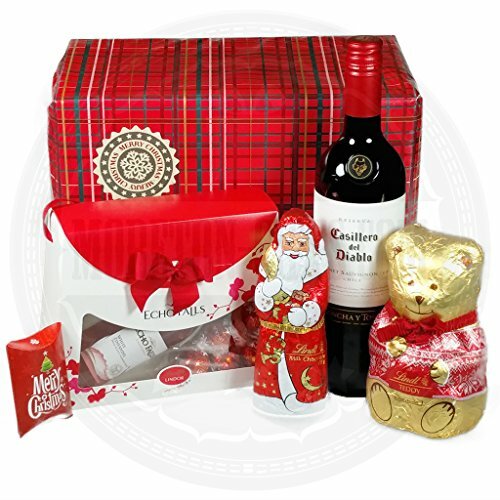 Pretty ribboned gift boxes, lidded hampers, willow trays and baskets can be filled with everything to meet a chocoholic’s requirements. 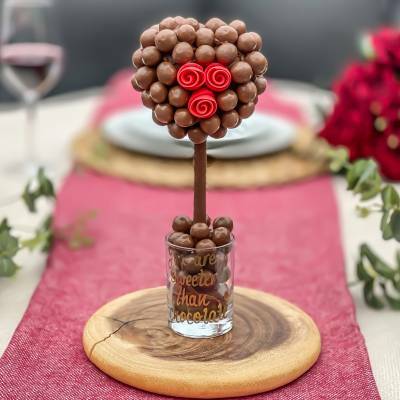 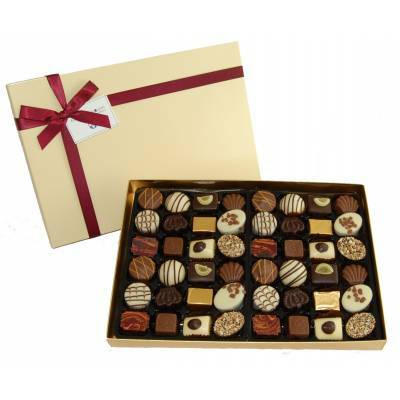 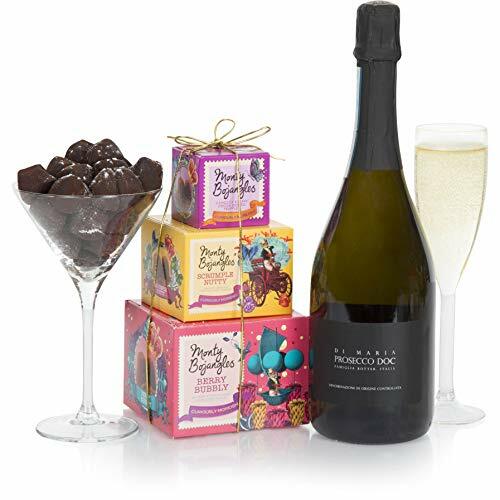 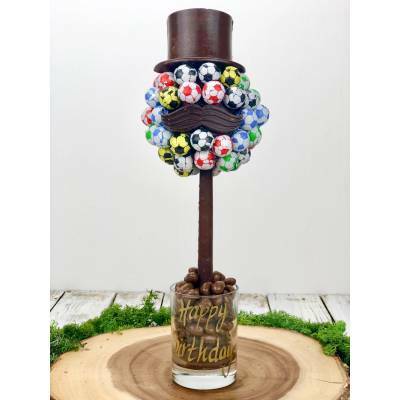 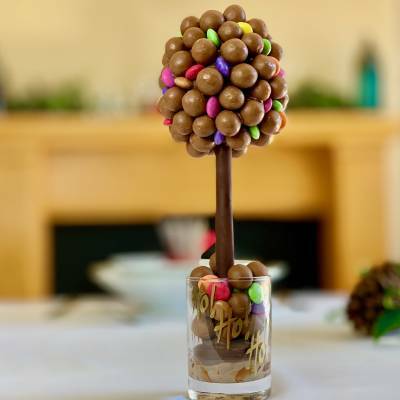 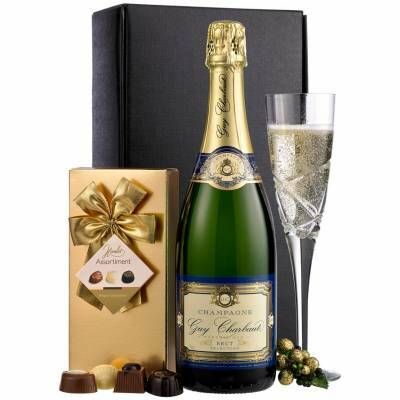 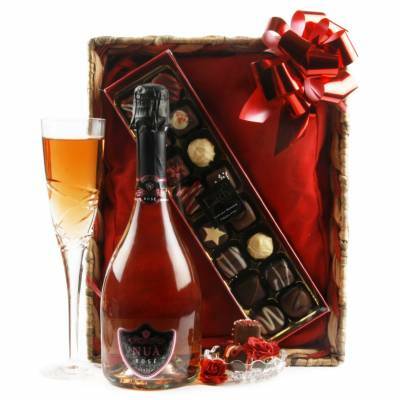 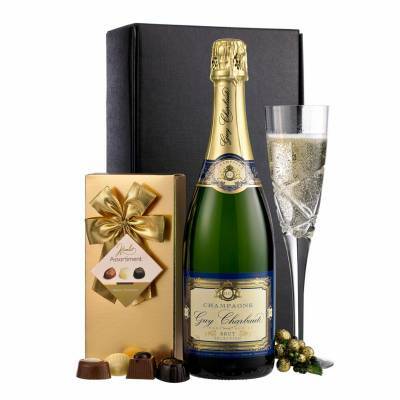 They can look forward to delicious champagne and white chocolate truffles, moist chocolate cake, fruit and nut bars, chocolate sauce, chocolate covered hazelnuts and bite size beauties filled with liquid caramel, silky soft ganache, marzipan, fudge and creamy fondant.